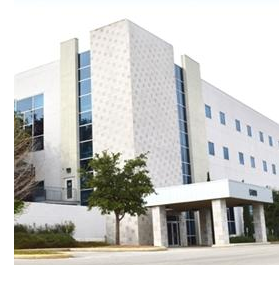 ​​​ SAN ANTONIO – A group of local physicians and investors have bought an 80,000-sf building on the Christus Santa Rosa Health System campus in the South Texas Medical Center. PPH Real Estate LLC acquired the specialty medical building from Stream Realty Partners. The building was designed to house overnight clinical research studies for pharmaceutical research and development companies. Additionally, the building has 38 semiprivate rooms that can accommodate 100 patient beds, as well as clinical laboratory and pharmacy space.